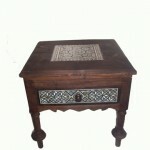 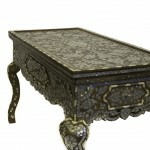 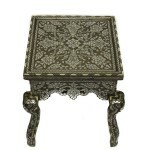 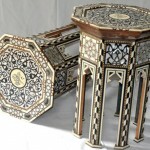 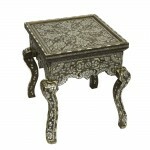 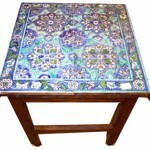 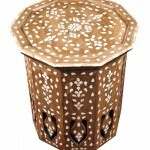 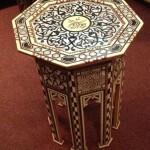 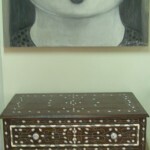 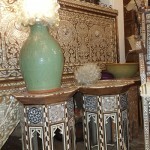 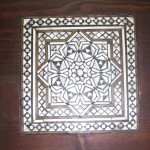 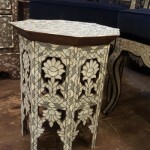 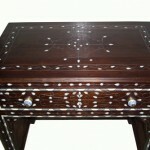 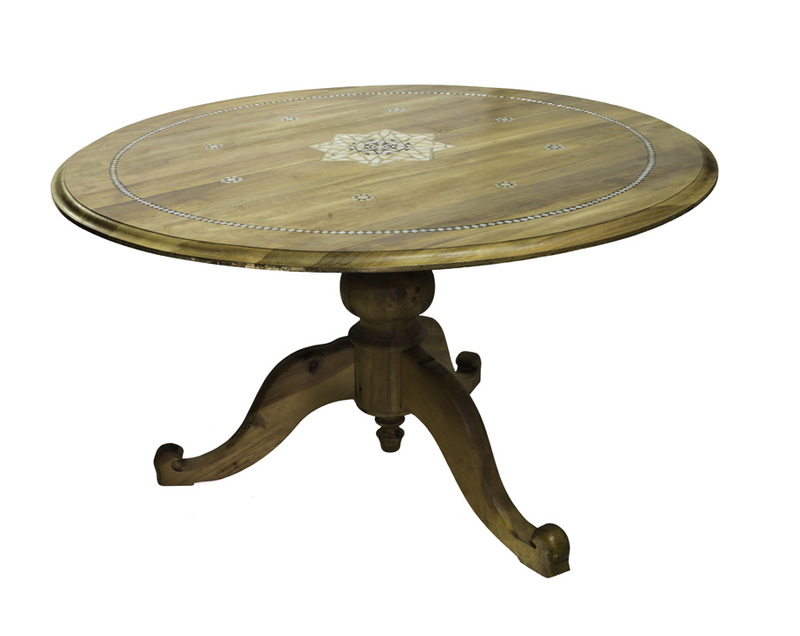 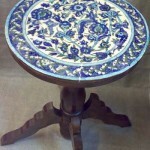 Our Artiquea’s Syrian tables can be used in a variety of interior themes. 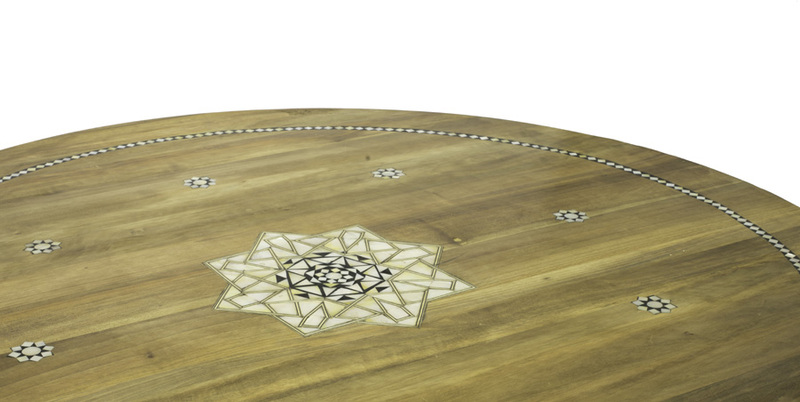 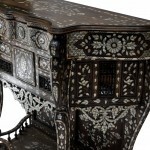 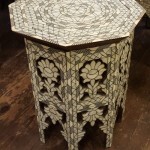 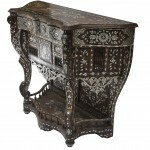 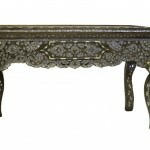 The beautiful shell mosaic inlay means the tables can be used as a decorative feature on its own or it can be enhanced with the addition of accent accessories though it might seem a shame to cover the intricate floral geometric pattern work. 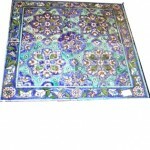 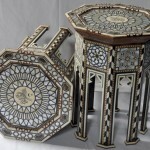 The tables will set off a Middle Eastern style sculpture or piece of pottery creating an impressive effect.